MARYVALE Endurance Ride winner Tanya Trevarthen wasn't fazed by riding with a torch at 4.30am yesterday. She does it every morning. While she admits it is easier for horse and rider in daylight, she said her nine-year-old purebred Arabian named Sarandeep was fine trotting along in the dark. She crossed the line at the same time as lightweight winner Jocelyn Barnes on Trinity but a lightweight can't win overall. 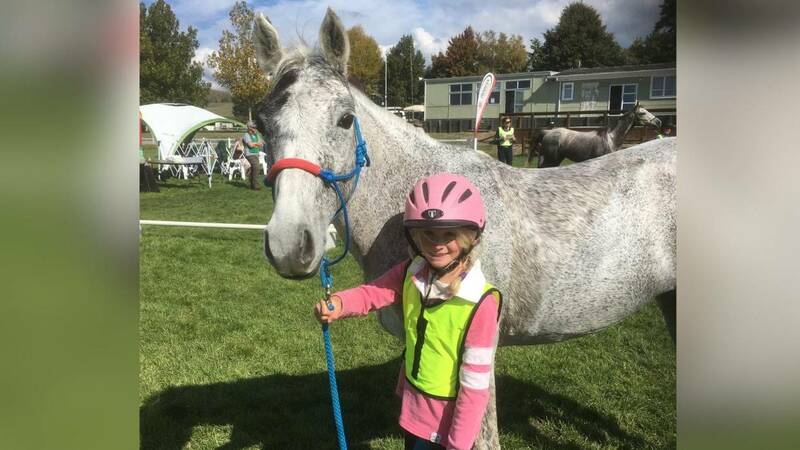 Trevarthen hails from Goombungee and has been competing in endurance riding for 25 years.